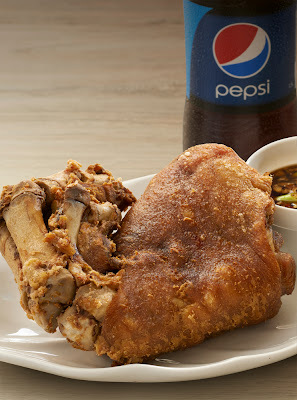 This summer, Max's mouthwatering Crispy Pata enthusiasts will have a chance to bring home their favorite dish and a refreshing 1.5 liter bottle of Pepsi for only PhP 449. That’s a generous offering from Max’s, generating PhP 119 savings for all its customers who will avail Max’s Crispy Pata Take-out Treat. Ordering take-out meals is not just a convenient option for customers juggling busy schedules. It has become an exciting and irresistible choice for anybody who wants to sink their teeth into the Filipino’s all-time favorite deep-fried pork dish- the Crispy Pata. Max’s offers its classic Crispy Pata dish, cooked fresh and as painstakingly as its famous “sarap to the bones” Fried Chicken to create that distinct crunchy skin and flavorful, tender meat. “Today, bringing home food isn’t just about ease and convenience, but also about enjoying delectable home-cooked dishes at a very affordable price. This is how we redefine take-out ordering as we launch Max’s Crispy Pata Take-out Treat. 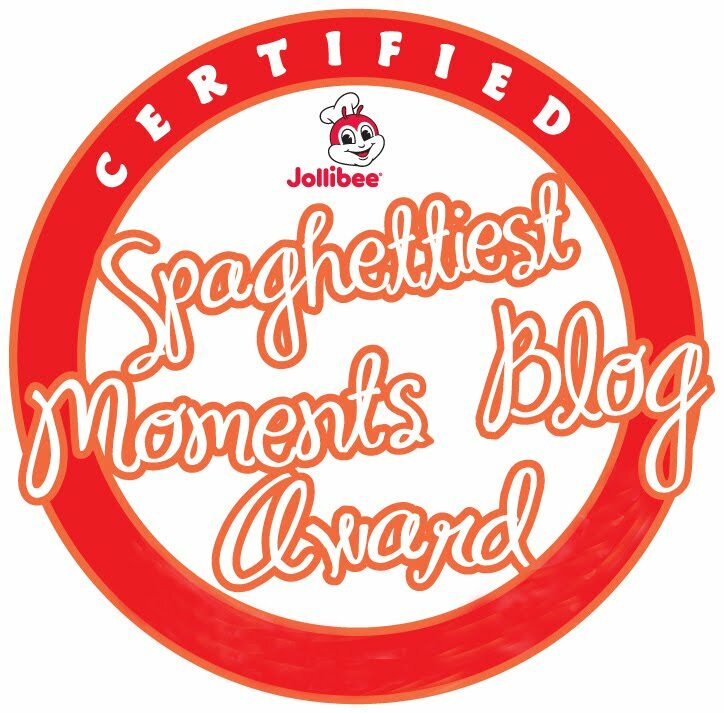 We want more Filipinos to enjoy delicious meals even if they order take-out. 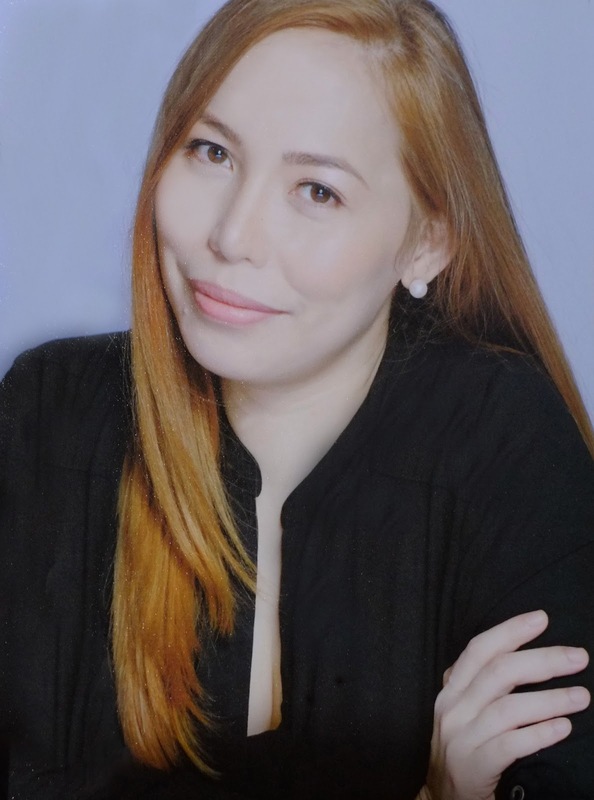 With Max’s Take-out Treats, they can look forward to an exhilarating experience as we offer the most sumptuous dishes from Max’s,” said Orly Villanueva, Marketing Manager for Delivery and E-Commerce. Max's Restaurant also offers a luxurious twist to family celebrations. 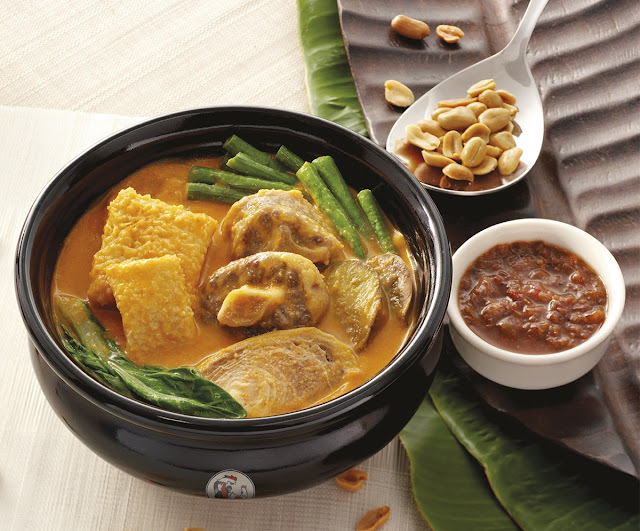 Max’s Restaurant has recently launched the latest wave of its 4Sharing Meals featuring a perennial favorite among Filipinos, the Kare-kare. Max’s 4Sharing Meals is an exciting dining trend that offers classic Filipino dishes to customers in small groups of 3 to 4. Priced very affordably at PhP 899, diners get value for money with a delectable feast of Max’s mouth-watering Kare-kare, 4 servings of steaming white rice, any Pepsi softdrink or refreshing iced tea for 4, and Max’s world-famous, sarap-to-the-bones Fried Chicken that is always cooked to crispy perfection. It is a cool food adventure for gregarious diners and get-together bundle meal to be shared with friends, family and other fellow Max’s aficionados. Just thinking about the delicious spread that will be served every time customers enter Max’s Restaurant for the new Max’s 4Sharing Meals is enough to whet the appetite. “Kare-kare is known for its painstaking and tedious preparation. With Max’s latest 4Sharing Meals, Max’s highlights the fun memories associated with this classic dish and its true main ingredients: patience and love,” shared Ms. Ghena Austero, Max’s Marketing Manager for Dine-in, Functions and Events. Indulge and share a special take-out feast with Max’s Crispy Pata Take-out Treat or enjoy Max’s 4Sharing Meals featuring the Kare-kare at any Max’s Restaurant nationwide from May 1 to June 23, 2013. Customers may place their take-out orders at any Max’s Restaurant nationwide from April 16 to May 31. 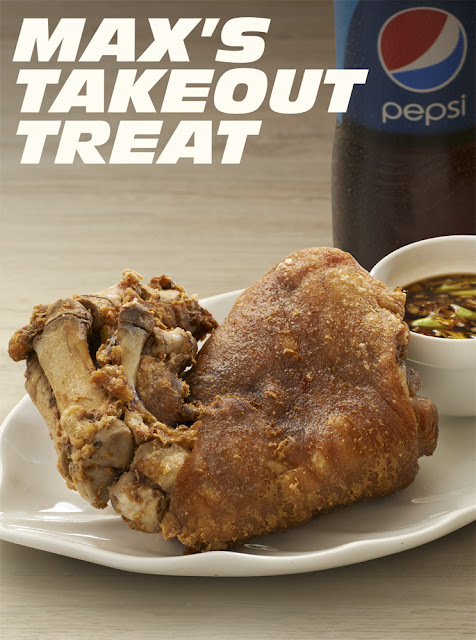 For the most “sarap to the bones” treats from the most loved Filipino brand, visit www.maxschicken.com, the official website of Max’s Restaurant. Check out www.facebook.com/maxsrestaurant and be a member of Max’s Facebook Fan Page. on a regular basis, if so after that you will without doubt get pleasant knowledge. i love Max's sumptuous dishes from chicken to kare-kare and crispy pata ..very affordable meal ..super busog ka sa sarap!